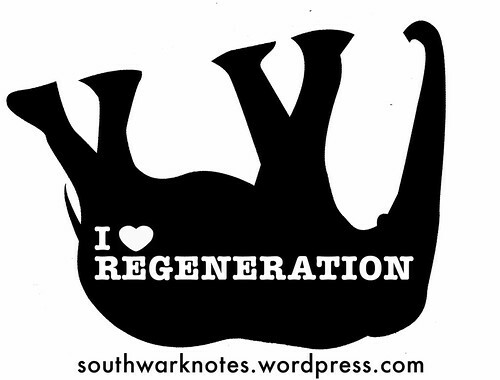 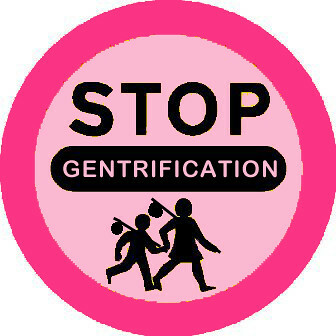 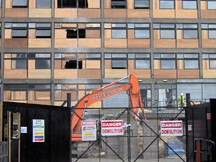 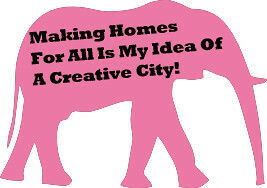 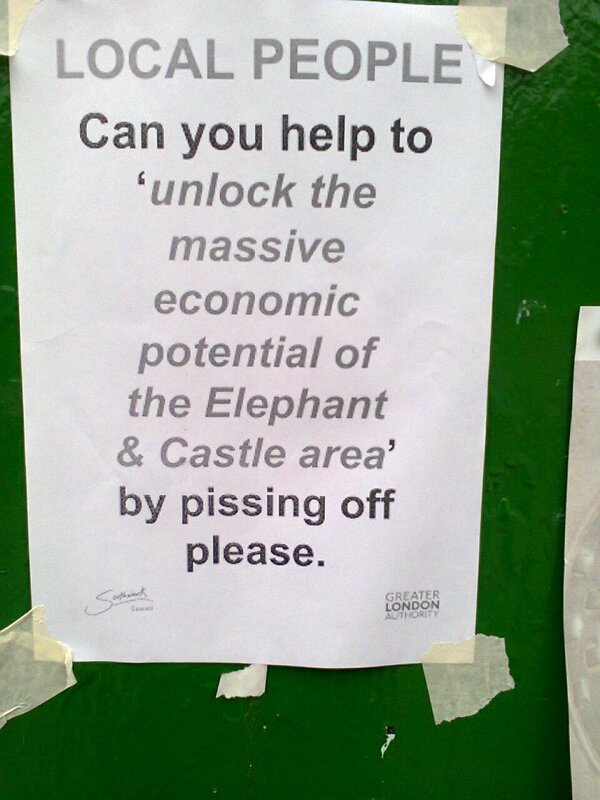 One The Elephant 價過高 | Southwark Notes - whose regeneration? 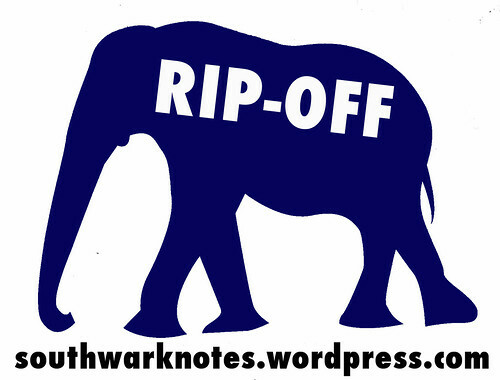 Comments Off on HOW THE ELEPHANT WAS SOLD! 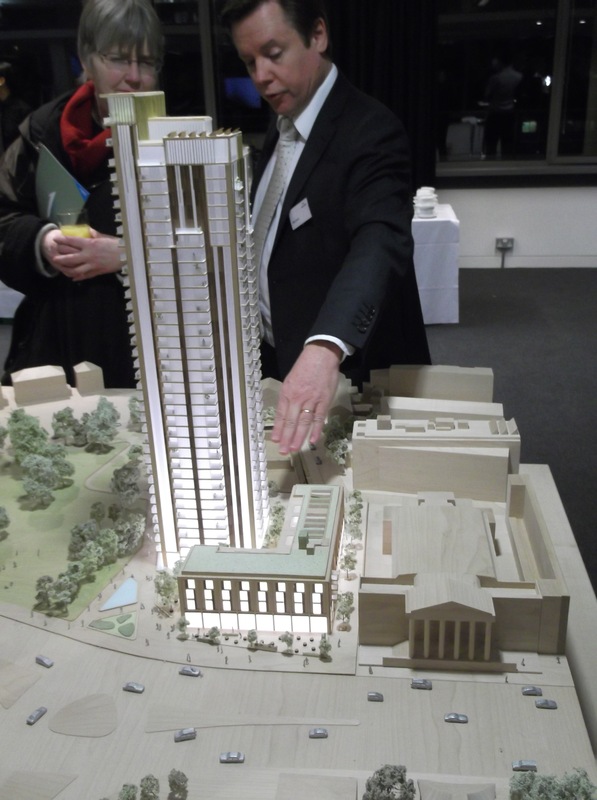 Putting Tuesday 15th January 6pm In Your Diary!